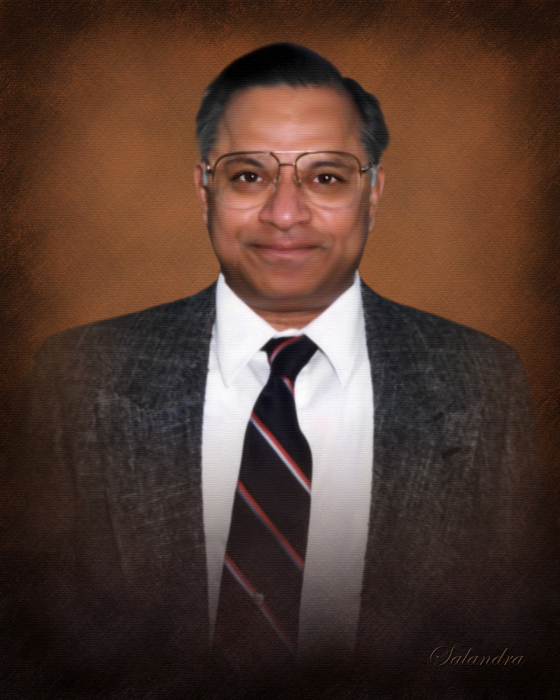 Obituary for Pandharinath Nemani, MD | Salandra Funeral and Cremation Services, Inc.
Pandharinath Nemani MD age 83 of Canonsburg passed away Sunday March 31, 2019 surrounded by his devoted family. He was born in Hyderabad, India, a son of the late Jagannath Rao and Annapurna Nemani. Doctor Nemani arrived in Pennsylvania in the 1960’s after completing medical school. His adventurous spirit trickled down to his children, siblings and others. He loved his family, friends and to help people; particularly in a professional capacity. He was an Orthopedic Surgeon in Monessen for many years prior to his retirement. Dr. Nemani was a founding member of the SV Hindu Temple in Penn Hills. Pandharinath had a broad appreciation of other cultures, particularly of languages, food and music. He was a dedicated Pittsburgh Steelers and Pitt Panthers football fan and also enjoyed trivia, cooking and etymology. He will be missed by all who knew him. Left behind to cherish his memory are his beloved children, Annapurna, Vijay Kumar (Amiee) Nemani and Susheela (David), grandchildren, Leela, Nalin and Ravi, siblings Susheela, Nagendarnath, Sridhar and Venkateshwar Rao, many cherished nieces and nephews and his longtime devoted companion and friend Antonia Marie Vallone. Deceased in addition to his parents is his brother Raghunath. Memorial contributions may be made to www.donate.doctorswithoutborders.org. 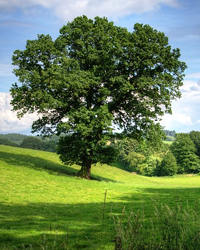 At the request of the deceased a private family celebration of his life and cremation are entrusted to Salandra Funeral and Cremation Services, Inc. Joseph P. Salandra LFD owner/supervisor Darla Tripoli LFD 304 West Pike Street Canonsburg 724-745-8120.